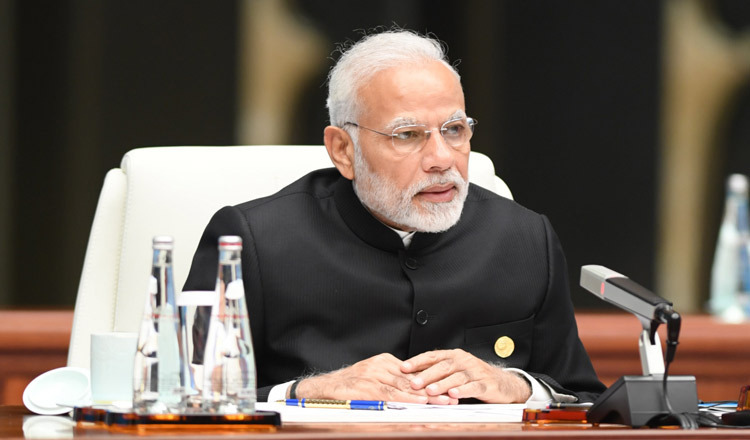 NEW DELHI (Reuters) – Indian Prime Minister Narendra Modi launched the world’s biggest healthcare program on Sunday, aiming to provide free health services to half a billion poor people, which could boost his chances in national elections early next year. The measures are Mr Modi’s latest attempt to reform a public health system that faces a shortage of hospitals and doctors. The government has also in recent years capped prices of critical drugs and medical devices and increased health funding. 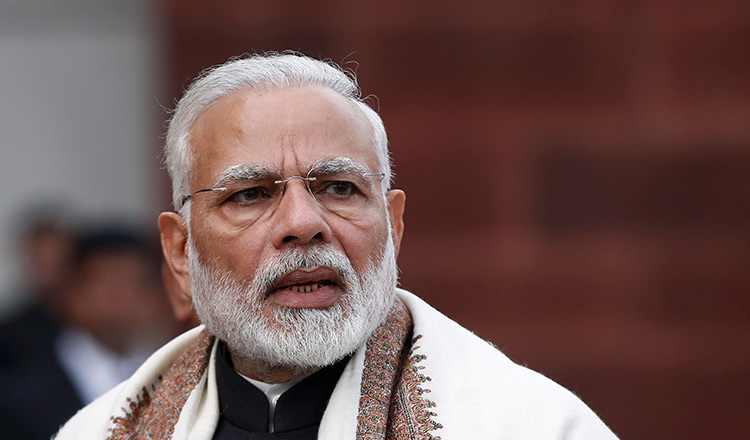 “This is the world’s biggest healthcare scheme, benefiting more than the combined population of the United States, Canada and Mexico,” Mr Modi said after launching the nation-wide plan from Ranchi, the capital of the eastern state of Jharkhand. No separate registration would be required for the scheme and the people could check online whether they were eligible, Mr Modi said. The plan will be initially rolled out in 27 states, where the federal government will bear 60 percent of the costs and 40 percent would be borne by state governments.